Florida Gov. 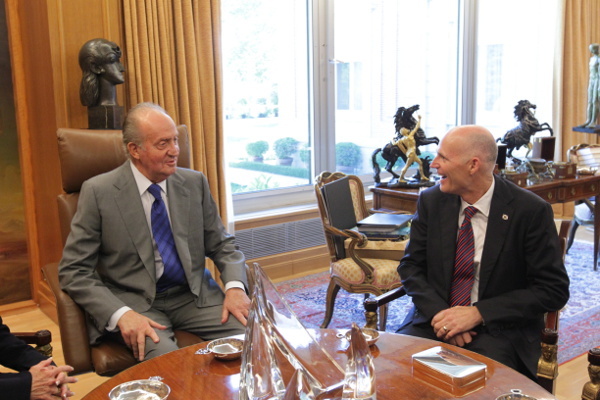 Rick Scott (R) seems to have messed up during his recent visit with King Juan Carlos in Madrid. Video of the governor’s visit shows him repeatedly bringing up the King’s recent elephant hunting trip, which became a major international embarrassment. At one point, the governor suggests, in jest, that Don Juan Carlos come up with a better story about how he broke a hip. Spanish media outlets are making fun of the governor. And Florida outlets are questioning Mr. Scott’s judgment. But, knowing about King Juan Carlos’ ways, he probably took it in stride and, perhaps, even laughed about it. And Gov. Scott appears to have truly enjoyed meeting with the King. His Majesty has a history with Florida politicians. Former Gov. Charlie Crist once broke protocol by leaving an event early and seemingly abandoning Don Juan Carlos and Queen Sofia. 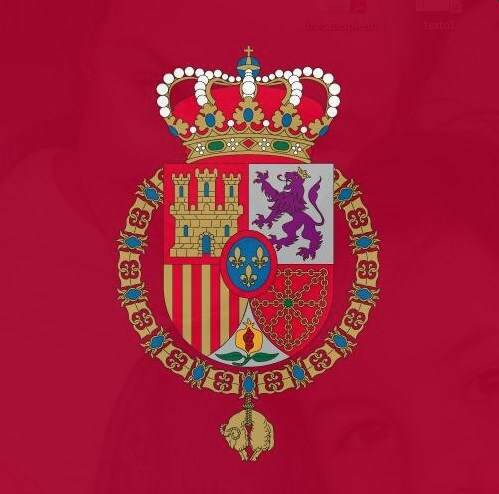 The Tampa Bay Times also details an incident where local leaders failed to arrange a proper welcome to the Spanish head of state. Posted on May 28, 2012 May 28, 2012 by talkingwithamericansPosted in UncategorizedTagged Florida, Governor, King Juan Carlos, Rick Scott.